Admittedly beer is not something Japanese are immediately famous for – after all, where are the centuries of tradition and history that Europe boasts? 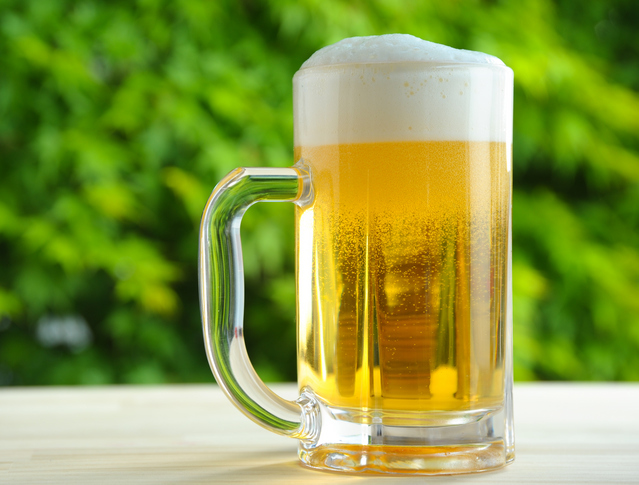 Well, believe it or not, beer has been going strong in Japan since the 17th Century to the point that it is now the most consumed alcoholic drink in the country. Let’s get our beer goggles on and decide which of Japan’s favourite beer is refreshment perfection. 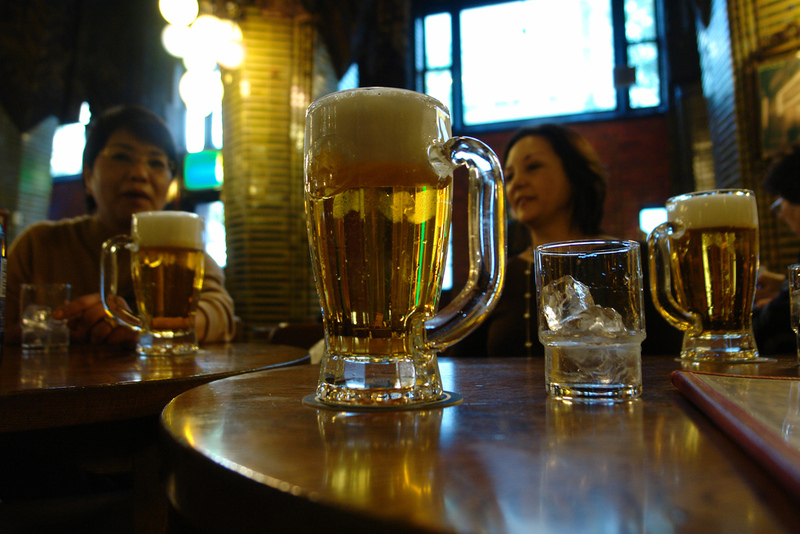 Since this lager debuted in Japan in 1987, it has taken the country and the world by storm. It’s easy to see why – these hops don’t lie! Asahi’s offering to the taste test is most definitely Super Dry, with a clean, crisp taste. 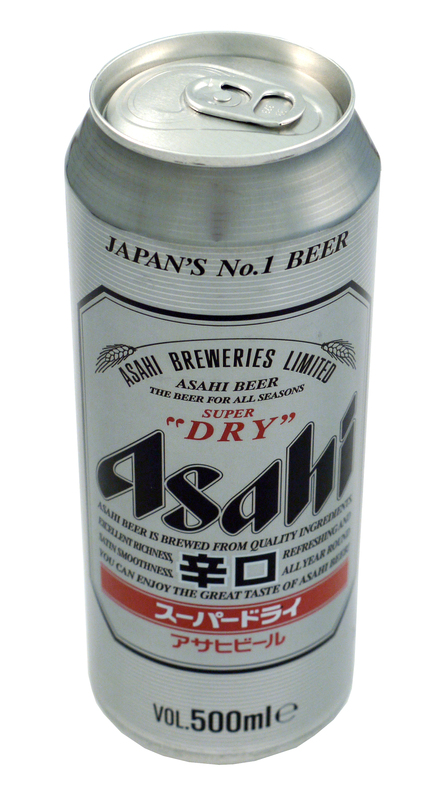 And much like that incredibly up-to-date Shakira reference, Asahi Super Dry is also a beautiful blonde. Hailing from the icy northern island of Japan, Hokkaido, this beer should be served ice-cold. Sapporo is the oldest brewery still going in Japan and has clearly had time to fine-tune its recipe for maximum refreshment! Sporting a slightly darker colour than the Asahi, Sapporo Premium has a hoppier aroma and a generally sweeter taste, which makes it a strong contender to the crown of Japan’s top beers. This is Sapporo Premium’s classier sister, Sapporo Imported. She’s darker (a St. Tropez bronze), curvier (we fell in love with the unique can alone), stronger (at 5%) and a little bit more expensive than the Premium, but let me tell you, it’s all worth it! Voted favourite canned Japanese beer by the Japan Centre team, it goes to show that a little extra goes a long way. From the moment you open the can, you can tell by the aroma that this is a beer cut from a different cloth, or, if you’ll indulge me, brewed from a different barrel. 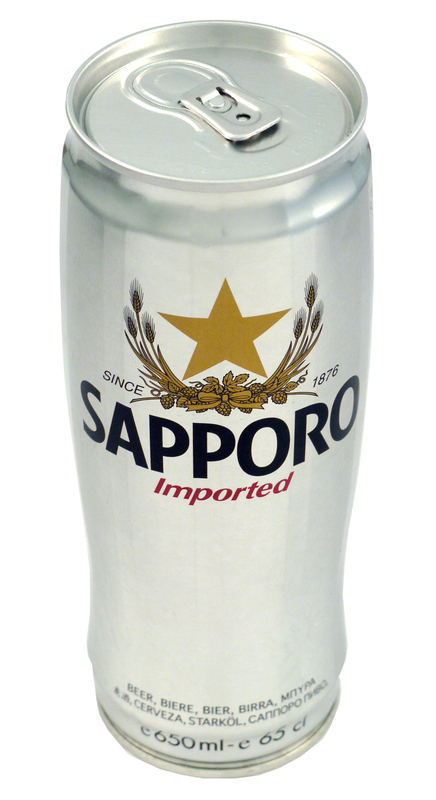 Imported had the smoothest taste of all the canned beers we tried but was still clearly related to its Sapporo sister. 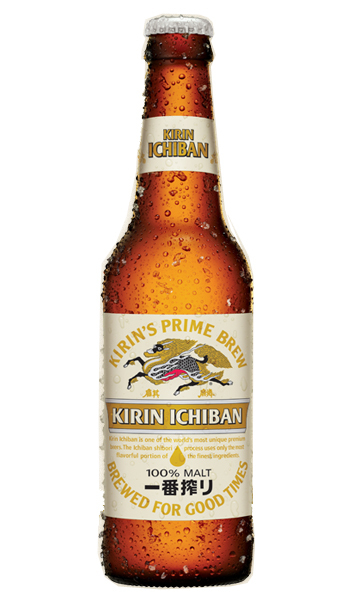 The penultimate offering to our taste test, Kirin Ichiban, got its name from an ancient mythical Japanese beast… or is the Japanese for giraffe (we’re willing to bet on the former) and it certainly lives up to its name. Similar to the Asahi, Kirin Ichiban had a pale colour and a sharp fizz. This is a beer that bites back and can therefore have a rather polarising effect on the drinker. For this last brew we popped down to our lil bro and beloved London ramen chain Shoryu Ramen. Here they serve up Kirin Ichiban Draught and – if you so desire – whack on a frozen top which is perfect for the summer months. 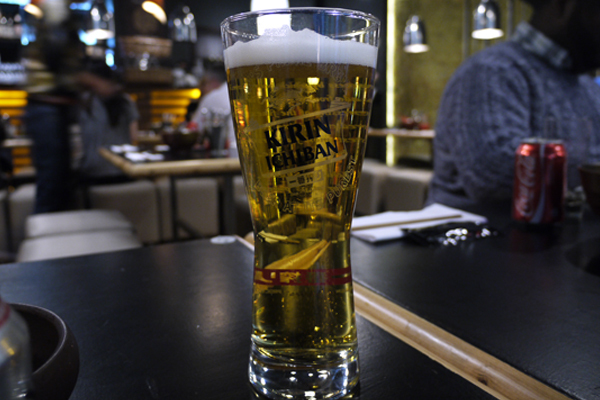 Kirin on tap has an amazing smooth flavour whilst still maintaining its characteristic fizzy kick. Paired with a spicy Piri Piri Tonkotsu, this is the stuff dreams are made of. So who do we crown champion of this essential taste test? Whilst we love Asahi and its Super Dry attitude, we think that very little can beat the smooth but rich experience of an ice cold can of Sapporo Premium Imported – especially during BBQ season. If you like Japanese beer – you’ll LOVE Japanese craft beer. Find out all about it in our special blog article right here. Posted in Beer. Bookmark the permalink.